Norway has decided that it's time to shut down FM radio, flagging the beginning of 2017 as the time the country will fully transition to Digital Audio Broadcast (DAB) as the standard for over-the-air audio transmissions. The Norwegian Ministry of Culture first proposed switching off FM radio in 2011, but it's taken four years for the idea to be approved. 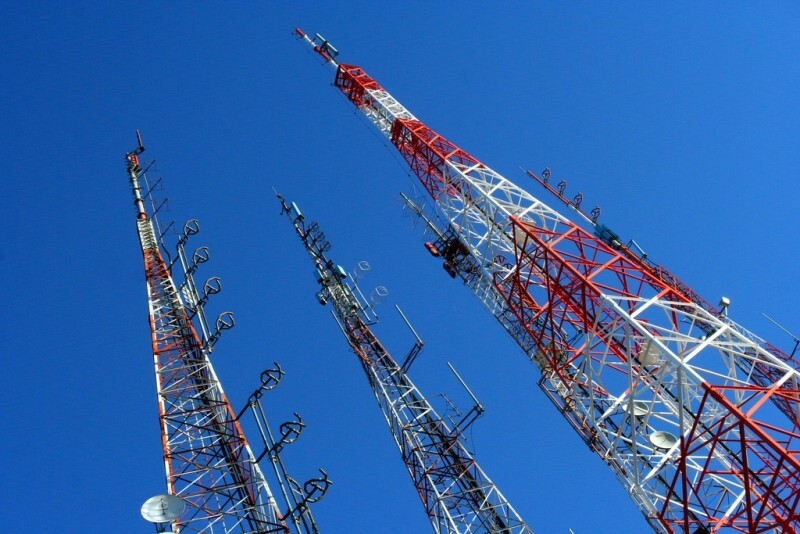 The government believes that they have all the necessary tools to smoothly transition away from FM radio, and when they do so in 2017, they will be the first country to switch off broadcasts in the FM portion of the VHF radio spectrum. The country has a number of reasons for switching off FM radio. Firstly, the audio quality that can be achieved through DAB is much higher than FM, and DAB comes with additional functionality not possible through FM. The cost of transmitting a channel over FM is also around eight times higher than over DAB, according to the Norwegian government. On top of these benefits, digital radio has room for many more stations broadcasting simultaneously. In Norway, there are currently five national FM radio stations, but 22 available through DAB with the ability to host an extra 20 channels. Switching fully to DAB will allow the FM spectrum to be repurposed for other uses where possible. Norway will begin the shutdown of their FM radio stations on January 11th, 2017. As digital radio has been available in the country since 1995 (albeit in a limited capacity back then), the transition should be relatively straightforward.